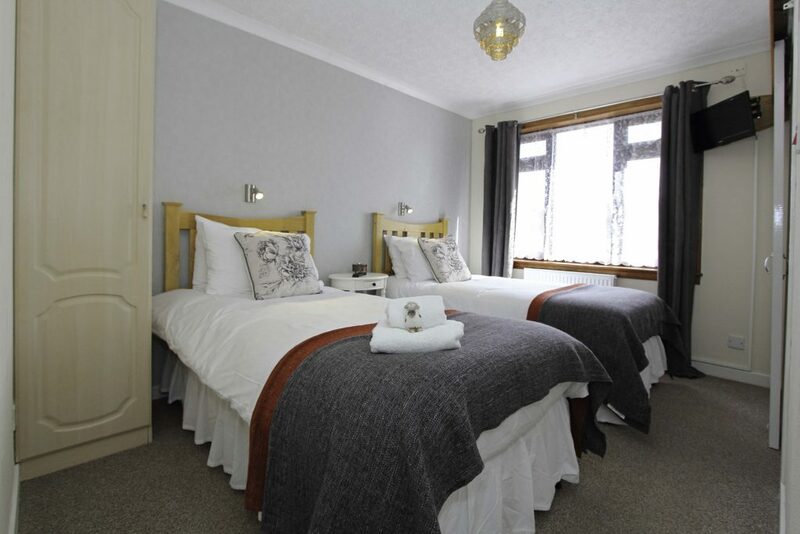 Our stunning double room provides the perfect retreat in which to luxuriate, relax, and recharge your batteries after taking in the glories that Skye has to offer. 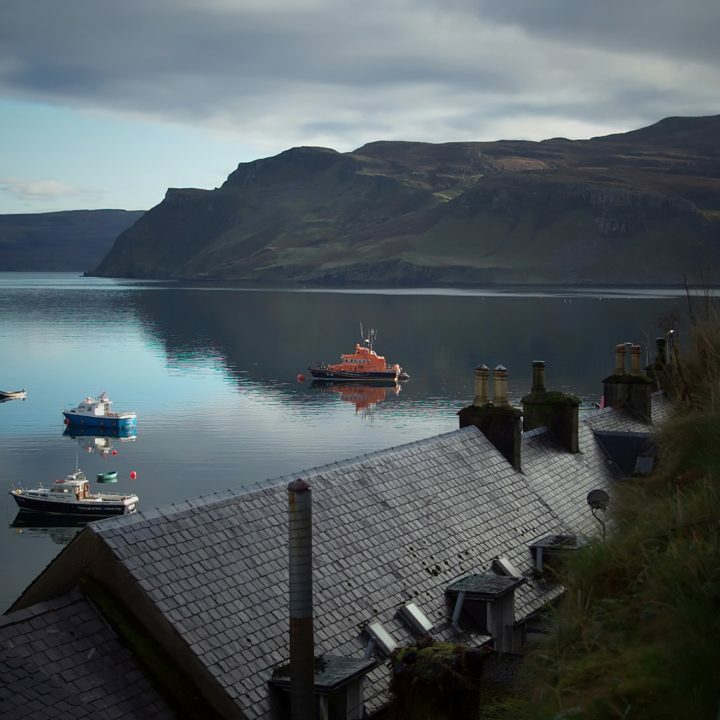 With our spacious and comfortable bed, the sound of the waves lapping the harbour, and the tranquility of our beautiful location, we’ve no doubt you’ll benefit from a truly refreshing night of uninterrupted sleep! 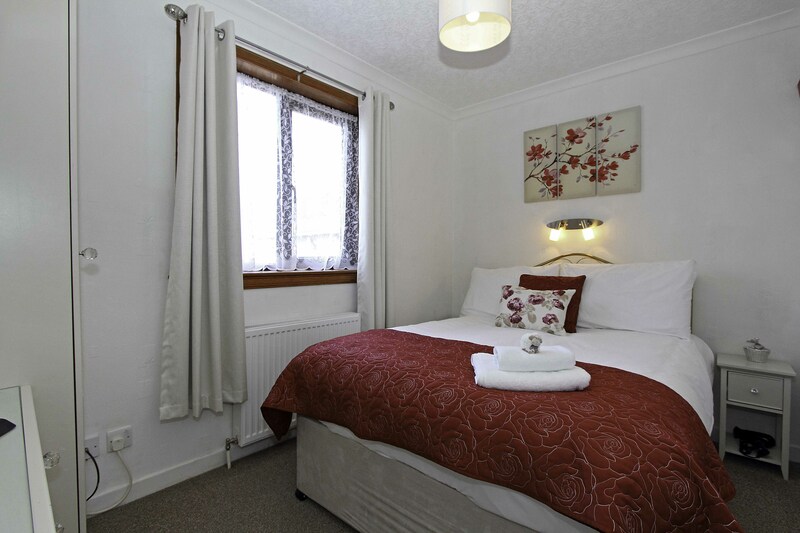 In order to ensure your time in our double room is as comfortable as possible, we’ve taken care to guarantee that you’ll have everything you need while staying with us. 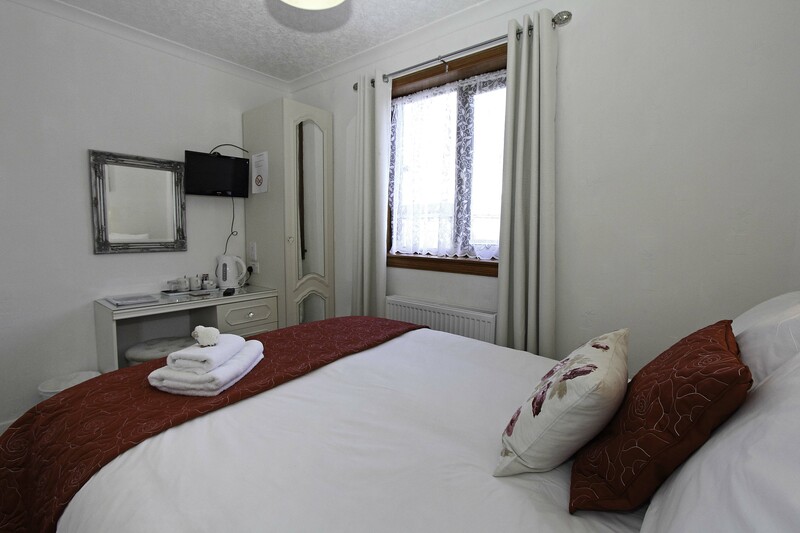 Complimentary tea and coffee making facilities, an en-suite bathroom featuring a range of quality toiletries, and free WiFi connection are all provided. 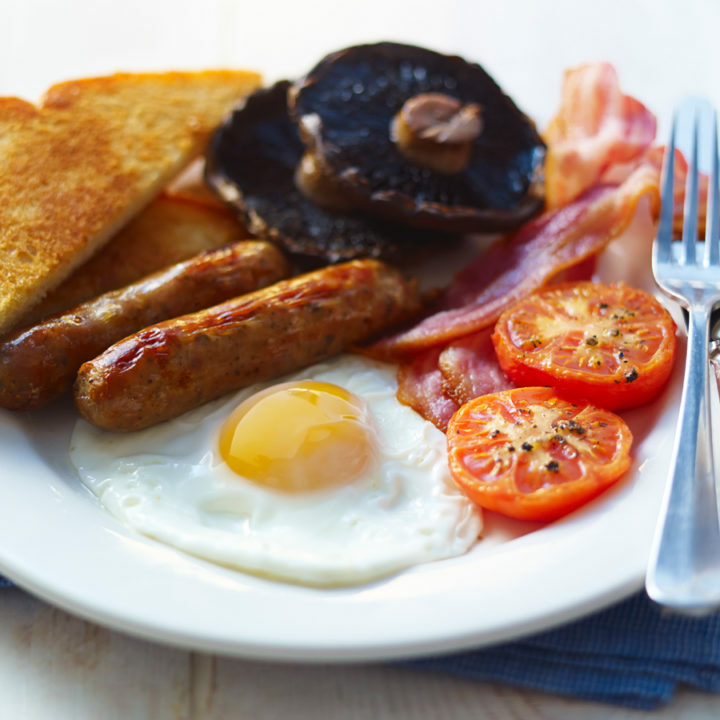 What’s more, you’ll also be able to choose from a delicious continental or traditional full Scottish breakfast upon waking in the morning. 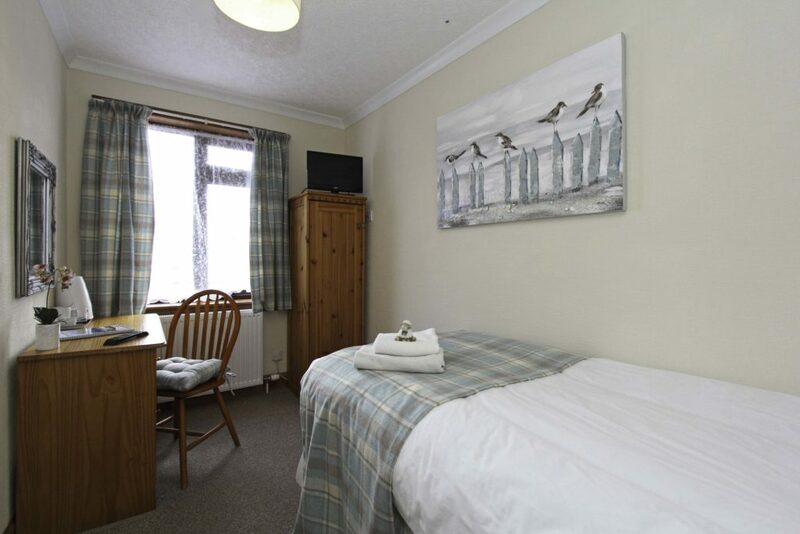 This room is available from £75 per night. 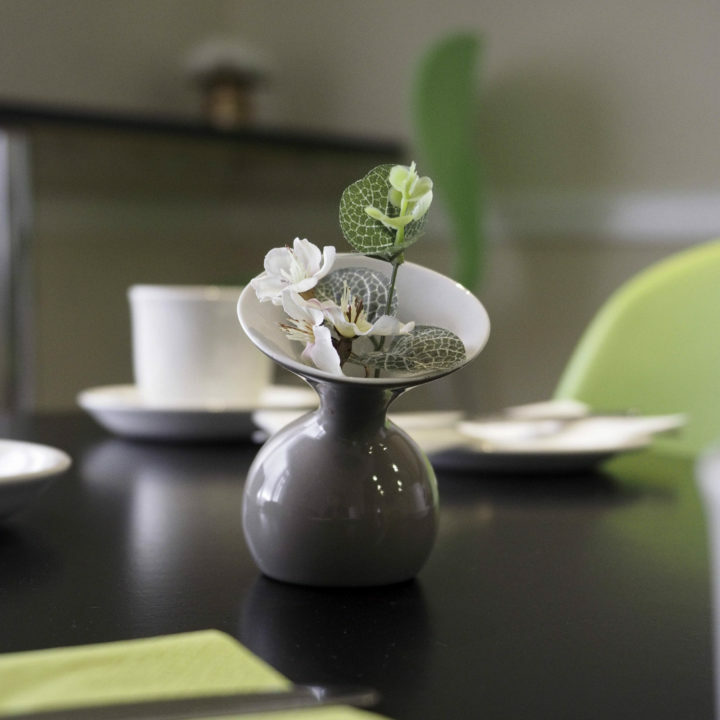 Please note that our cancellation policy involves giving 72 hours advance notice of any cancellations in order to receive a full refund.